The belt saw of Hammer is universal and well equipped. Has appearance of the flexible closed steel band (ring), on one of the parties of which teeths are located. 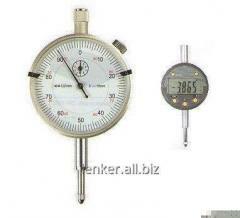 Specifics of application of saw depend on their size. Hmmer is used mostly on the tape machines installed on power-saw benches. It is applied to saw natural tree, in particular logs. By means of it it is possible to make pro-saws both straight lines, and curves. 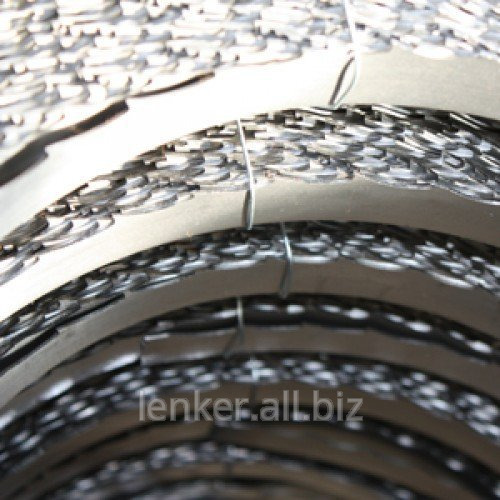 Because material of which it is made it is steel from quality Germany, cloth and flexible, and at the same time firm. Compared with other saws, Hammer it is possible to load vdy more, operation term from it will not become less. It is possible to buy belt saw in different look: with toothed полотном/разведённым/закалённым/заточенным. Cloths or have appearance of rolls (bays), or cook on your order under machine type. The tempered tooth has the hardness 57 HRC, material, in turn, 45-47 HRC. 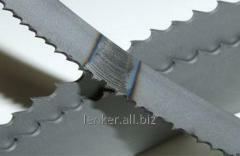 If to follow all operating conditions, these belt saws will show you the level of cutting of tree which is equal 60 CBM. Unbelievable price on Saw Lenker Hammer 40x1.07 RO L=5810 in Belaja tserkov (Ukraine) company INTER PLYuS, ChP.